CHARLOTTE, NC – June 16, 2015 – SQL Sentry, the developer of award-winning software for SQL Server database professionals, announced today it has secured a $25M growth equity investment from Mainsail Partners. SQL Sentry provides performance monitoring, management and optimization software for Microsoft SQL Server databases, across physical, virtual and cloud environments. Mainsail Partners, based in San Francisco, is a growth equity firm focused on investing in fast-growing, profitable and bootstrapped businesses. The capital will be used to accelerate SQL Sentry’s product development, scale sales and marketing, and expand and enhance its client services. 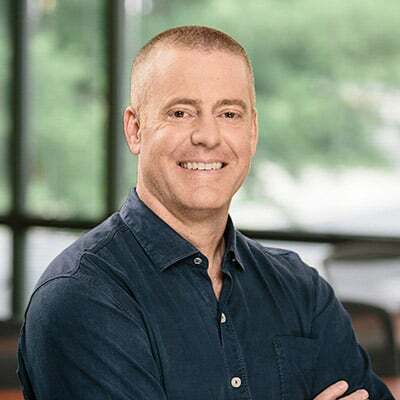 "This investment is a key milestone in our mission to help companies improve the performance of their SQL Server database systems, wherever they may reside," said Greg Gonzalez, CEO of SQL Sentry. "The capital will allow us to invest more heavily in research and development, and solidify our market position as a technology leader and innovator. Mainsail is the ideal partner to help us achieve our goals in this next phase of growth. Their network and experience building successful technology companies and our knowledge and expertise in the database market will make for a powerful partnership." Since its inception in 2004, SQL Sentry has continued to expand their ground-breaking suite of products that include Performance Advisor, Event Manager, Plan Explorer and Fragmentation Manager. These tools make database administrators ("DBAs") more effective in managing ever-expanding and increasingly complex environments by providing greater visibility into performance bottlenecks, and proprietary deep-dive capabilities for efficient resolution. "We are thrilled to be investing behind a strong management team and an industry leading product in a very compelling market," said Gavin Turner, managing partner at Mainsail Partners. "The proliferation of data has placed additional pressures on data professionals to manage the underlying performance of database environments, and SQL Sentry, through its market leading product suite, is well positioned to continue to deliver compelling value to the database community," added Turner. The capital will allow us to invest more heavily in research and development, and solidify our market position as a technology leader and innovator. Mainsail is the ideal partner to help us achieve our goals in this next phase of growth. Their network and experience building successful technology companies and our knowledge and expertise in the database market will make for a powerful partnership.